Abstract ambient textures, futuristic atmospheric soundscapes. Mesmerizing, thoughtful and beautifully bizarre. This digitalTRAFFIC music track is royalty & copyright free. The purchaser of this music is licenced to use the contents for personal, commercial or professional use without paying any further fee. 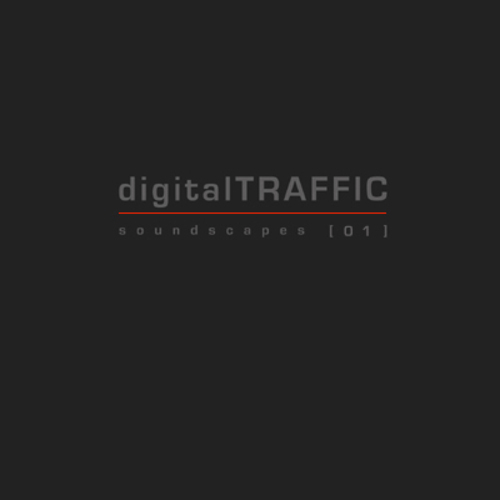 For commercial or professional use, music composition may be credited to the composer - soundscapes:digitalTRAFFIC.